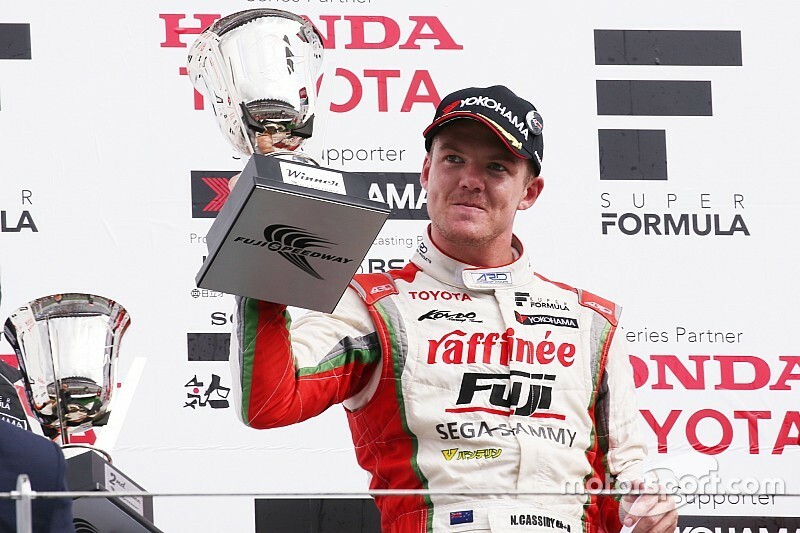 Nick Cassidy took his maiden Super Formula victory at Fuji, cutting Naoki Yamamoto's championship lead to a single point in the process. Cassidy and Hiroaki Ishiura dominated the 55-lap race, beating the rest of the field by 28.4s. Six drivers from the top 10 of the grid began on soft tyres and they formed the top six in the order after the start with pole-sitter Cassidy and Ishiura pulling away in first and second. 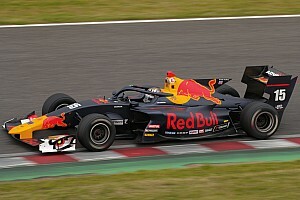 The other two drivers to start on softs from lower down the grid were Kazuya Oshima and Red Bull junior Dan Ticktum. Both drivers carved their way through the field and were in top 10 as early as eight laps into the race. 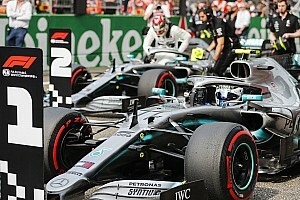 Such was their pace advantage that all drivers starting on mediums responded and switched to softs soon after the pit window opened, with Yuji Kunimoto and Ryo Hirakawa leading the group. At the front, Cassidy and Ishiura remained close, never separated by more than 1.5s with the duo rapidly pulling away from Yuhi Sekiguchi. 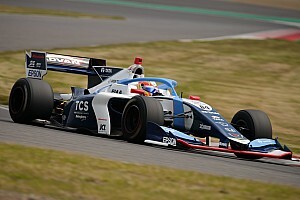 Team Impul's Sekiguchi was nearly 20 seconds adrift by lap 24 when he became the first driver of those who started on softs to pit. 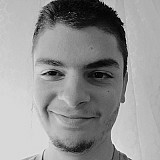 Naoki Yamamoto inherited third but he soon started to struggle with the trio of Kazuki Nakajima, Nobuharu Matsushita and Oshima forming a train behind him. Consequently, Yamamoto was next to pit but, like Sekiguchi, he rejoined behind Kunimoto and Hirakawa. 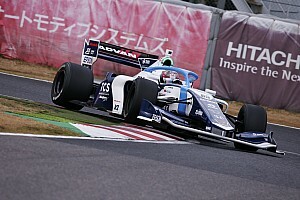 Other drivers pitting led to Kunimoto and Hirakawa gaining more positions but when Cassidy switched tyres, the New Zealander rejoined in provisional lead with a 10-second gap. On fresh mediums, Cassidy matched the pace of Ishiura who ended up losing nearly three seconds by only pitting six laps later and struggling to leave his pit position. Cassidy was back in first place when all the pitstops panned out, and took the chequered flag by 4.2s. Ishiura took second followed by his Inging teammate Kunimoto and Team Impul's Hirakawa. Nakajima beat Sekiguchi to fifth with a late-pitting strategy, the latter holding off Oshima, who completed an all-Toyota top seven. The top Honda car was Team Mugen's Yamamoto, who kept a one-point advantage over Cassidy in the standings as a result. Matsushita and Tom Dillmann completed the top 10 after a collision between James Rossiter and Kenta Yamashita on the penultimate lap at Turn 3. Dillmann's Team LeMans car stalled before the formation lap but he managed to start and gained eight positions during the race. Ticktum settled for 11th from last on the grid, while former F1 drivers Kamui Kobayashi and Narain Karthikeyan were 12th and 16th respectively.